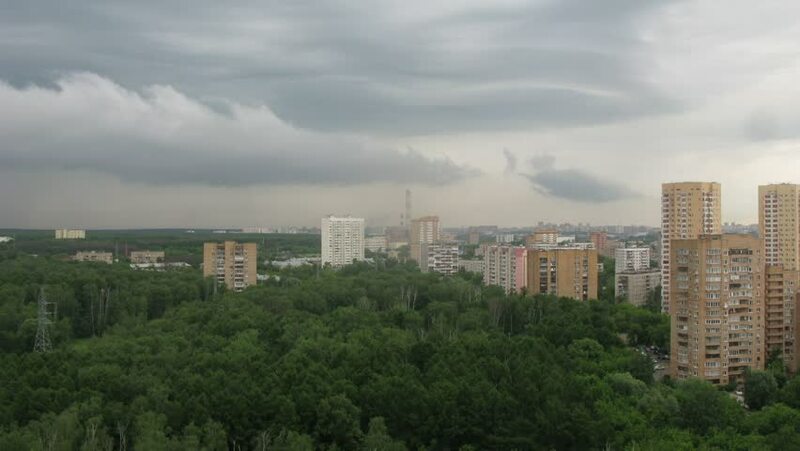 Clouds are moving fast over the district of Moscow. Time lapse. hd00:19A serene evening with huge flocks of birds flying. 4k00:08Malaysia, Circa 2017 - Aerial Footage - The Thean Hou Temple, Kuala Lumpur, Malaysia. It is a 6-tiered temple to the Chinese sea goddess Mazu located in Kuala Lumpur. It is a tourist's attraction. 4k00:08Malaysia, Circa 2017 - Aerial Footage - The Thean Hou Temple, Kuala Lumpur, Malaysia. It is a 6-tiered temple to the Chinese sea goddess Mazu located in Kuala Lumpur. Raw Footage. hd00:23Birmingham, England city centre panorama timelapse. Timelapse panorama of the towers, office blocks and hotels of Birmingham's city centre seen from Edgbaston. hd00:07Panorama of the city of Novosibirsk under the clouds at sunset.